I’m a huge believer in learning something new from every experience you go through and every person you meet… so with this sneak peek, I’m sharing 3 things I learned from Lauren + Jeff’s October wedding at Holly Hedge Estate. no matter what the weather forecast says, always carry at least one clear umbrella in your trunk. being in a relaxed state of mind is the most important thing you can bring to your wedding day… the ceremony was moved inside at the last minute and it started raining right before their first look… despite the unexpected cloudy, drizzly and dreary weather, we captured amazing moments of Lauren + Jeff, their family and the best day of their lives! we’ll always capture you in the most flattering way possible, you just need to give us some quality time with the love of your life! 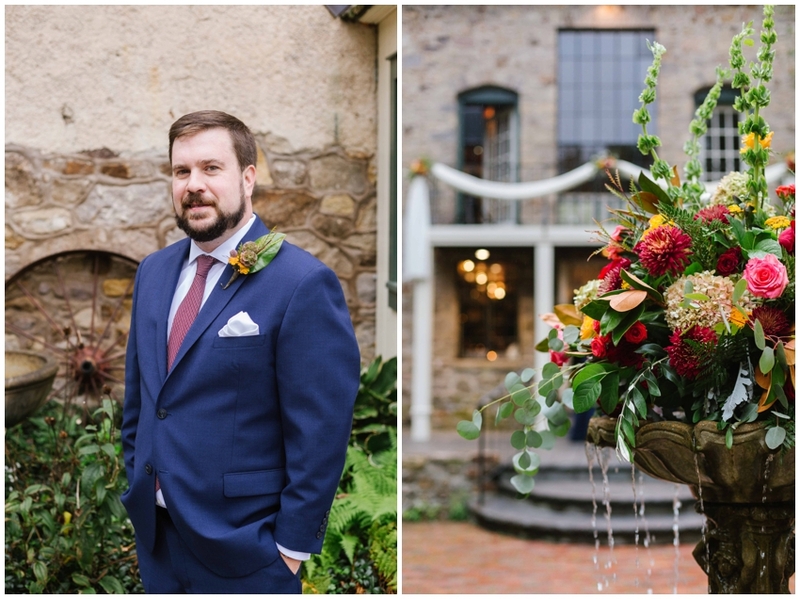 I can’t get over how absolutely stunning their Fall wedding was, amongst so much love from all over the country and with a ceremony in the stone barn that didn’t leave a dry eye in the house! 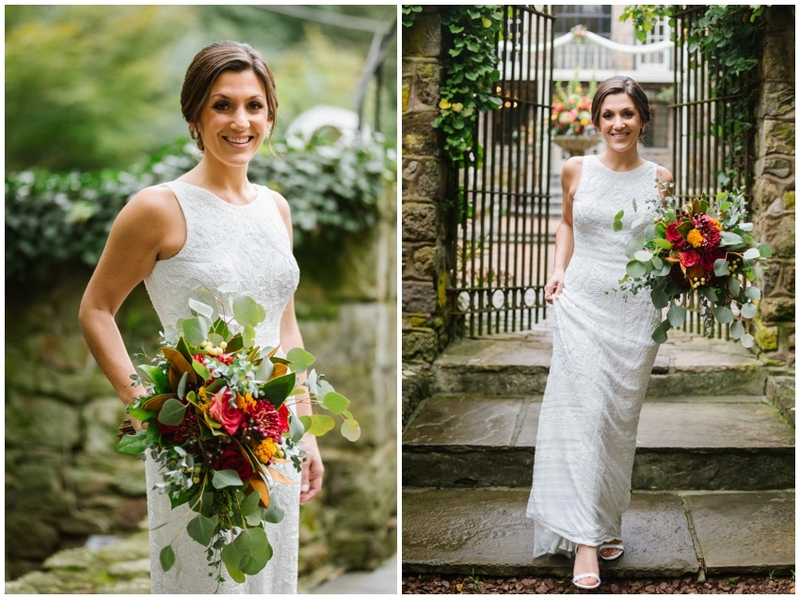 Fall weddings have my heart… if you want in on this magical time of year, you know where to go to reach out! Now I need to go for a walk in the crunchy leaves that haven’t turned color yet but are still falling down… yikes!